Cristina’s time, passion, and energy are directed into four important areas: Democracy, Immigration, Healthcare, and Economic Justice. Each area supports her underlying values of family, equality, and diversity. Every day, she fights for a Texas government for the people, by the people and healthcare as a right for every Texan. Cristina is a civil rights leader, author and community organizer forging a better future for all Texans. 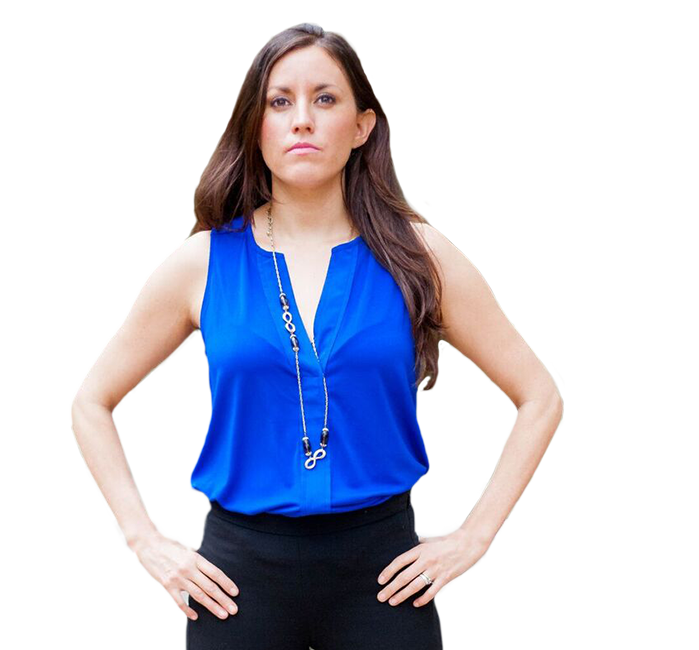 She is the founder and Executive Director of Jolt – a Texas-wide organization focused on energizing the Latino vote. She co-founded the Workers Defense Project (WDP), winning the passage of local and state laws protecting the rights of immigrant workers. Cristina is followed by the New York Times, MSNBC, National Public Radio and all major Texas news sources. She was named “Hero of the New South” by Southern Living Magazine and a “changemaker” by the Texas Observer. She was a panelist at the recent 2018 Texas Tribune Festival.